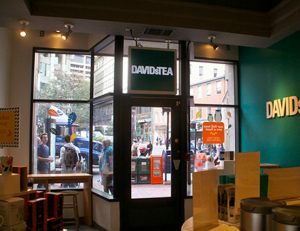 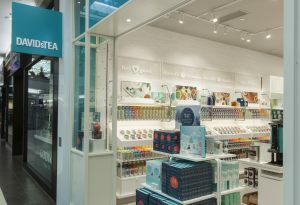 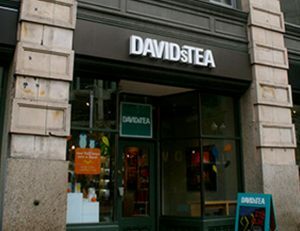 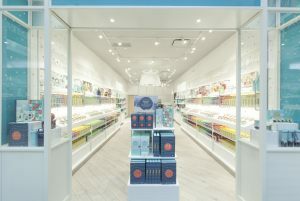 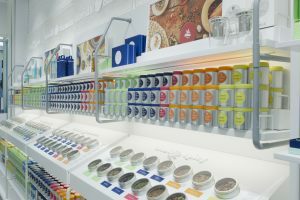 David’s Teas began in 2008 when two cousins came together with a common vision that’s turned out to be a winning formula: great tea, a friendly environment, and a colorful, modern store. 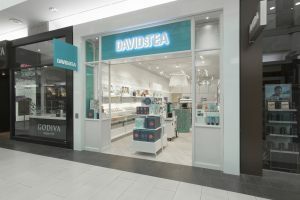 So when it was time to expand into New England, David’s Tea reached out to Coastal Construction to bring that vision to life. 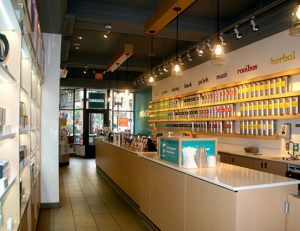 We took on the tenant fit-up of this 840 square foot high-end retail teashop from inside and out. 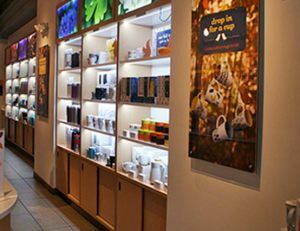 Designing and installing partitions, cabinetry, lighting, HVAC, ceilings, electrical, mechanical, plumbing, and even storefront modifications.